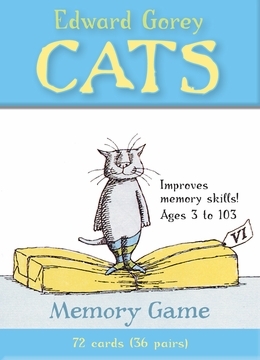 Sharpen your recall with this two or more player game. 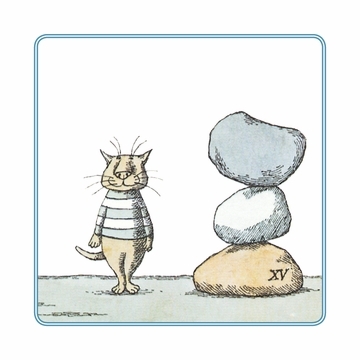 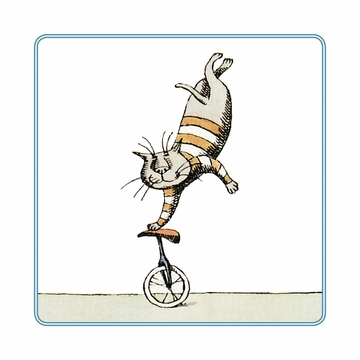 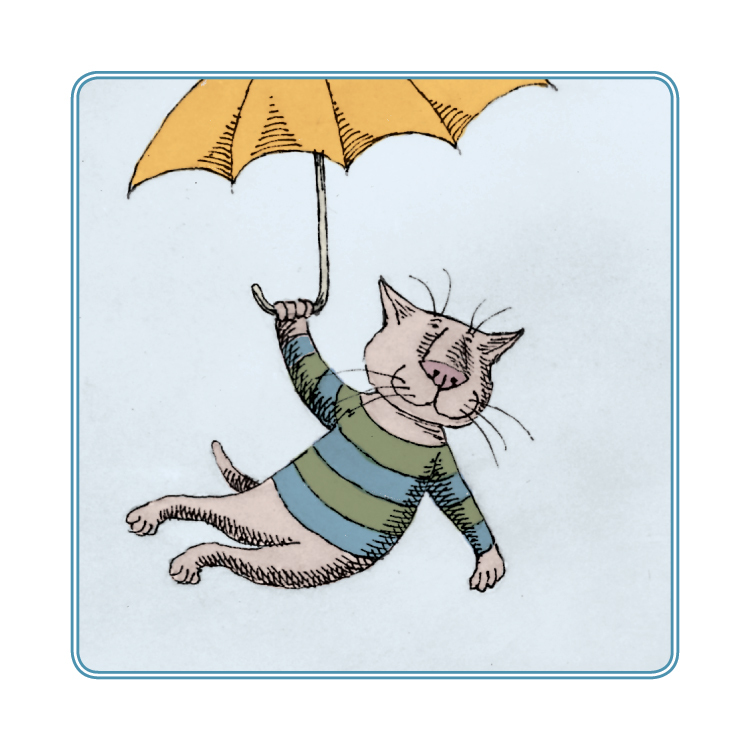 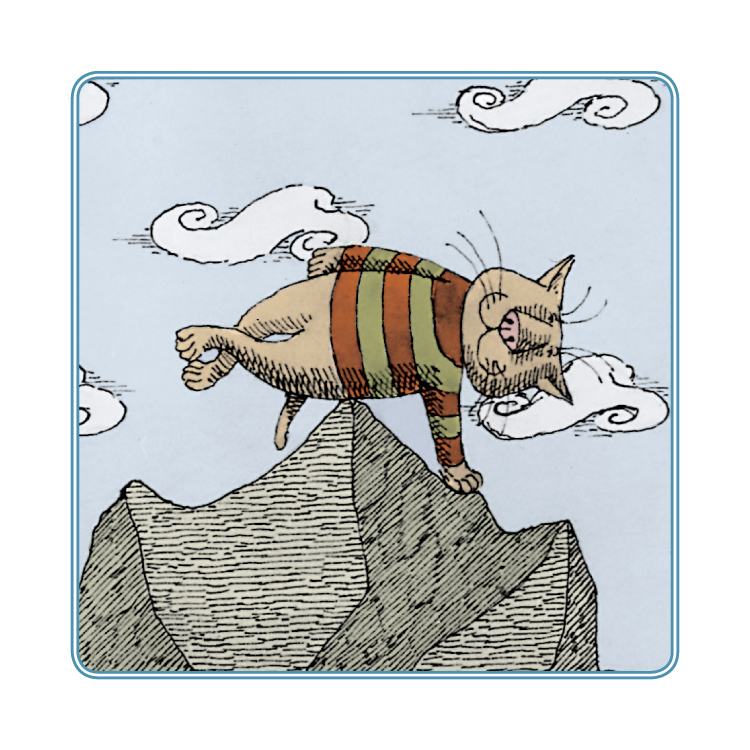 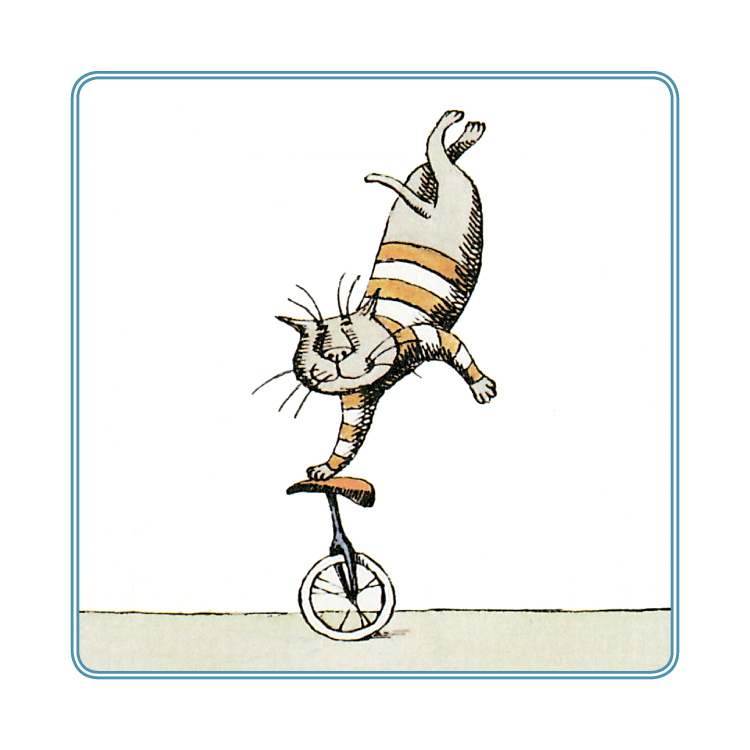 Each card features a cat drawing by Edward Gorey. Match pairs to win while enjoying the 36 scantily clad, supremely agile kitties displayed on the cards. 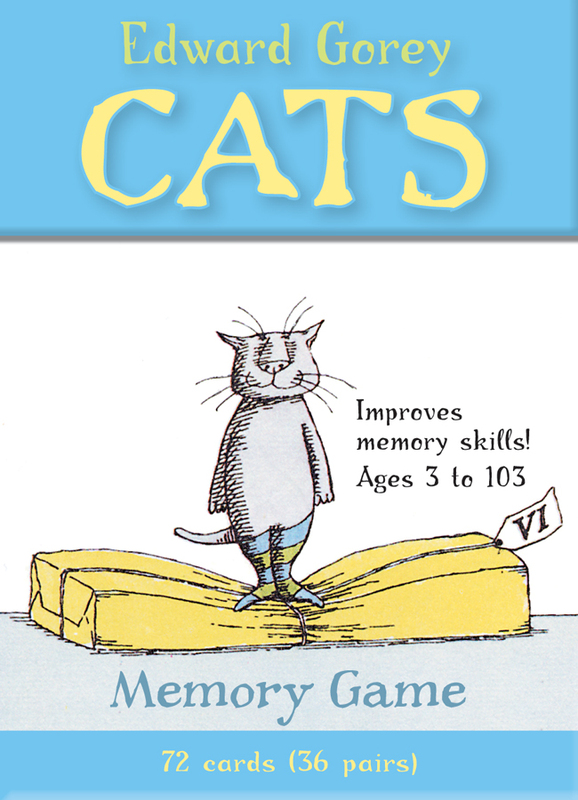 Instructions for play are printed on the bottom of the sturdy, reusable box, which neatly stores cards between games.